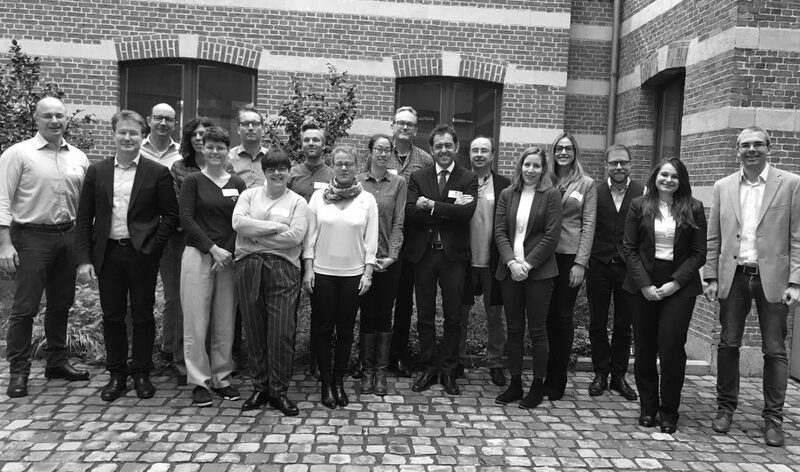 Homes4Life is run by a multidisciplinary group of 9 partners from 5 EU countries (Spain, France, Netherlands, Italy and Belgium), led by the leading European research centre TECNALIA. TECNALIA is a benchmark Research and Technological Development Centre in Europe committed to innovate in order to improve People’s quality of life by generating business opportunities for Companies. TECNALIA’s best asset is its team, made up of more than 1450 experts. Founded in 1636, Utrecht University has evolved into a modern and leading institution with a growing international reputation. Utrecht University focuses its research on Dynamics of Youth, Institutions for Open Societies, Life Sciences and Pathways to Sustainability. Certivéa is focused on sustainable buildings, infrastructures, and urban evaluation and certification. It operates the HQE – High Quality Environmental standard – in France and at the International level through its subsidiary Cerway. Certivéa and Cerway place progress at the heart of their culture and goals, thereby giving sense and value both to projects and people. Università Politecnica delle Marche located in Ancona, central Italy, participates through its research group in Mechanical and Thermal Measurement (MTM), which belongs to the Department of Industrial Engineering and Mathematical Sciences (DIISM) within the Engineering Faculty. TNO is an independent research organisation which connects people and knowledge to create innovations that boost the competitive strength of industry and the well-being of society in a sustainable way. 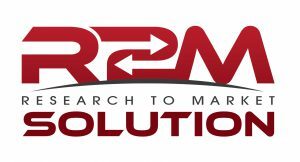 R2M Solution is an integrated and multi-disciplinary entrepreneurial innovation company that aggressively targets filling the gap between research activities and market implementation across the fields of Innovation, Engineering, Energy Services & Sustainability and ICT/Automation. AGE Platform Europe is a European network of non-profit organisations of and for people aged 50+, which aims to voice and promote the interests of the 200 million citizens aged 50+ in the European Union (Eurostat, 2018) and to raise awareness on the issues that concern them most. 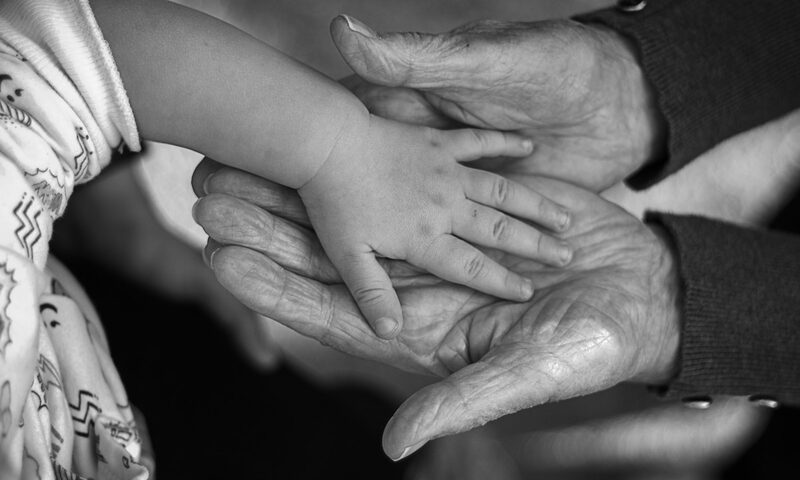 EUROCARERS is the European network representing informal carers and their organisations, irrespective of the particular age or health need of the person they are caring for. Eurocarers defines a carer as a person who provides – usually – unpaid care to someone with a chronic illness, disability or other long lasting health or care need, outside a professional or formal framework. ECTP – European Construction, built environment and energy efficient building Technology Platform – is a leading membership organisation promoting and influencing the future of the Built Environment. Through engagement with stakeholders and members, the association can influence and respond to the research agenda of the European Commission, on behalf of the Built Environment sector.